The Cabo Cocktail is one of those drinks that makes you feel as good as it tastes. Tequila is a fun spirit, and here it’s blended with pineapple juice and just a touch of lime. It’s very reminiscent of some tropical rum-based drink recipes, but the tequila makes for a nice break. The Cabo cocktail would be difficult to dislike. It’s a very easy cocktail, with no unusual notes that might take some getting used to. This one’s delicious right out of the box. It’s perfect for enjoying poolside during hot weather, but it can also give you a little of that feeling if you drink one during the dead of winter. The sweet and tangy blend of pineapple and lime is hard to resist. The feel of pineapple juice always strikes me as luxurious and smooth. And it’s more prominent in this drink than in, say, the Pineapple Margarita. 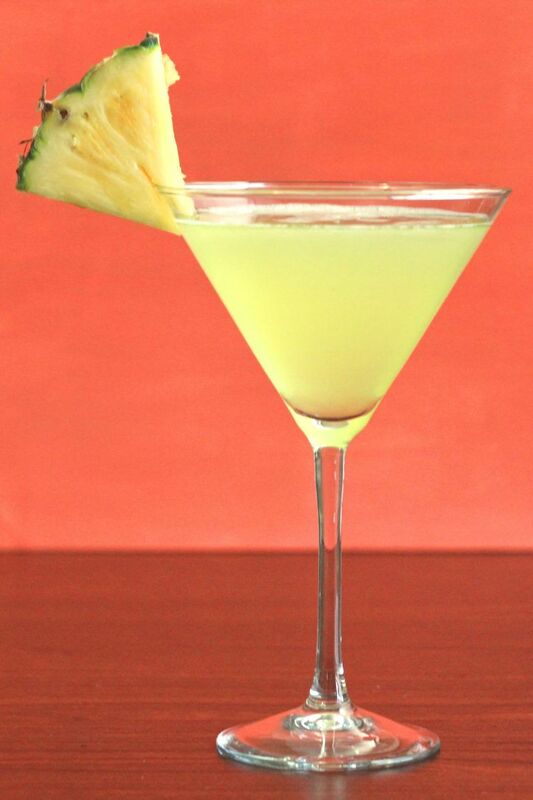 If you enjoy a drink with this much pineapple juice, give the Cactus Bowl a try. This is a great drink to enjoy with lunch or dinner. The fruit flavors play well with a lot of meat dishes. Try this Spicy Pineapple Shrimp Stir Fry from Creole Contessa. Because spice and pineapple are so wonderful together, the brown sugar, garlic and sriracha chili sauce will all bring out the best of the flavors in this drink. 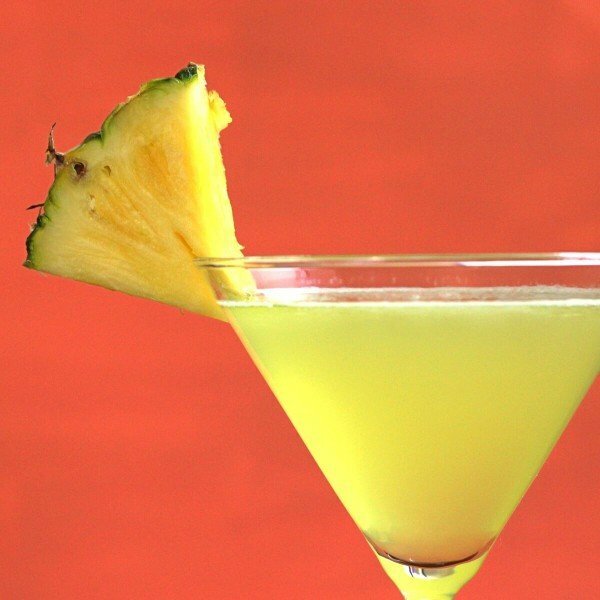 Or if you’re thinking of having this drink with a dessert, try this Pineapple Dream Dessert from Amanda’s Cooking. The pineapple taste in this dessert is so light that the drink actually has an enhancing effect on it. And the cream cheese gives it a nice body and weight without making it heavy. Shake all ingredients together with ice and strain the mixture into a chilled cocktail glass.